Tambour Music Management was founded in 2017 as a division of the acclaimed label ACT in order to manage artist careers and to produce unique concert formats. Tambour is not exclusively working with ACT artists and is also artistically separated from the label, but of course takes advantage of the leverage, experience and international network ACT has developed over the last 25 years. The core philosophy and center of all activities of Tambour is the music, the artistic vision and the desire, to push them to a higher level. Tambour offers access to a very strong set-up of experience, contacts and knowledge in all fields of today’s music business - including artist management, strategic and artistic career development in both, concert & tour-booking, and the curation of special live formats and lineups. Tambour provides these services with a focus on artists from jazz and classical music but with a strong vision of opening and connecting these genres through cross-genre collaborations. Tambour will take on exclusive mandates but also offers non-exclusive consultancy for artists at any stage of their careers. Tambour draws experience and inspiration from many different sides of the music business. The company’s managing director Andreas Brandis has been working for over a decade as a performing musician and about the same time in the music industry, holding different positions for labels like Universal, ECM, Deutsche Grammophon and, since 2015, together with Siggi Loch as MD of ACT. 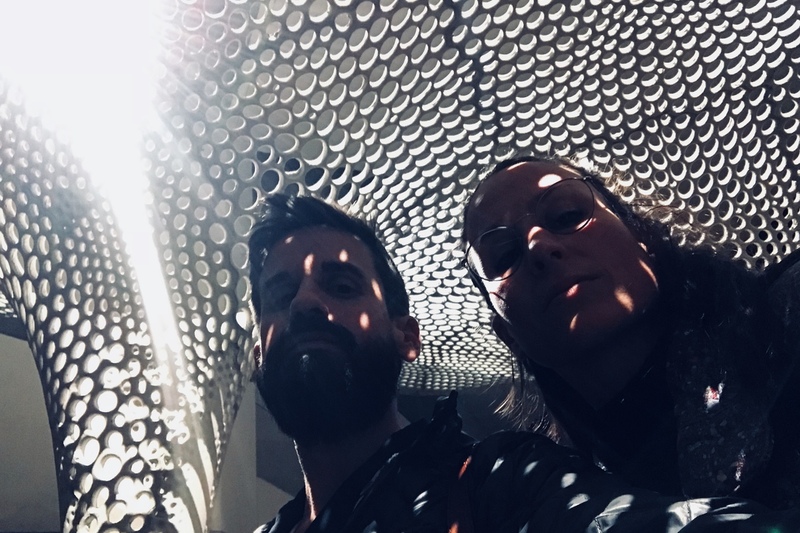 Current Tambour Management artists are Michael Wollny, Lucia Cadotsch, Kinan Azmeh and Emile Parisien, each of them singular representatives of their craft, way beyond their home countries. Live representation includes artists like Eivind Aarset, Pablo Held, Becca Stevens, KUU!, NES, Lucia Cadotsch and special formats like “The Three Pianists – Rantala / Wollny / Mozdzer”, “Tears For Esbjörn Svensson” and “Tango Nights”. Current collaborations include classical concert halls like the Berlin Philharmonic, Elbphilharmonie Hamburg, Theaterhaus Stuttgart, Festspielhaus Baden-Baden, Stadtcasino Basel, Philharmonie Köln, Konzerthaus am Gendarmenmarkt Berlin, and festivals like JazzBaltica, Leverkusener Jazztage, London Jazz Festival, WDR Jazzfest and many more.